A PDF guide covering workflows for procedural material creation in Substance Designer. 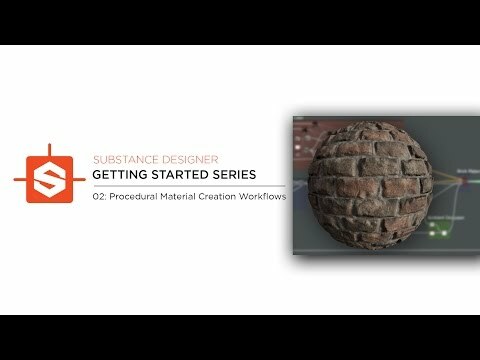 This guide is part of the Getting Started Series for Substance Designer and supplied here as supplemental content. This substance and guide is *killer*. Watch it. I learned a ton.